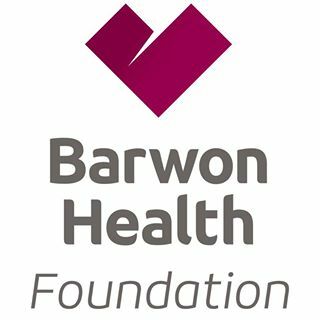 The Barwon Health Foundation raises funds to support Barwon Health’s services and facilities for people in the Geelong region. Executive Travel Management participate as a sponsor in the 2017 and 2018 Hanlon Industries Light up the Green event. 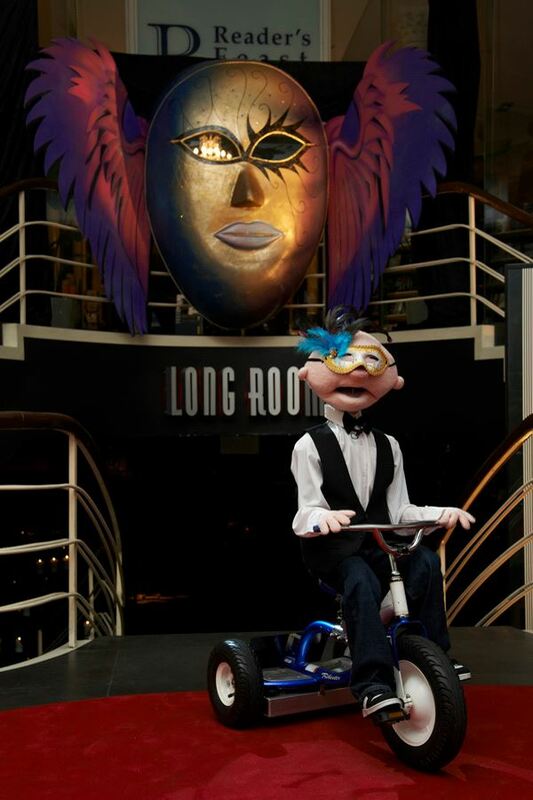 IN 2018, the event raised $27,000 for The Kids Appeal Geelong. Thanks to Hanlon Industries, Fortitude Legal, Worksafe Victoria and Executive Travel Management. 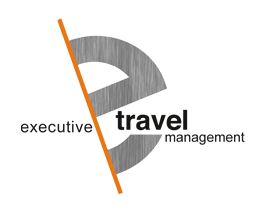 Executive Travel Management has sponsored via a major travel donation to assist in raising funds for the foundation. The Mark West Foundation is helping disadvantaged children in the Greater Geelong area realise their dream of playing Football whilst providing a great legacy to our friend. To strengthen the legacy of Mark West who set an amazing example of how to make a difference to those around him through participation, community involvement and striving to be the best you can be. The Foundation was established in October 2014 with these 2 missions as the focus of what it is trying to achieve. 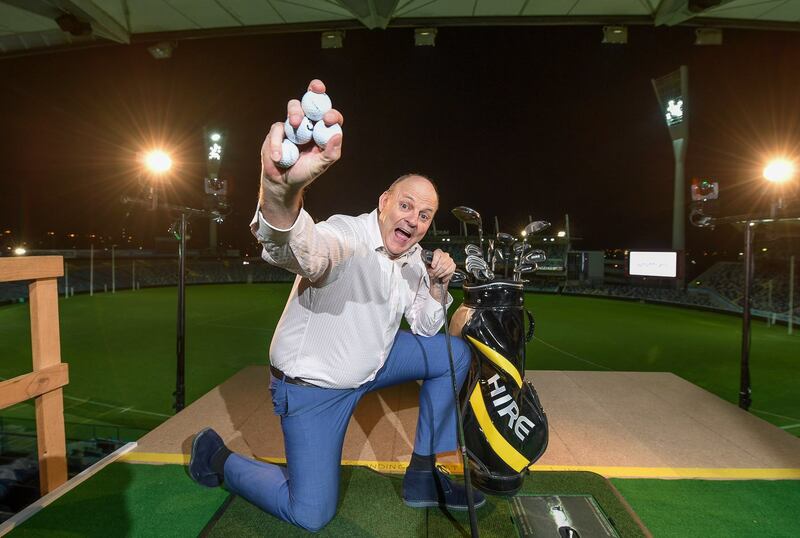 The Foundation will try and help overcome the growing problem of disadvantaged kids missing out on opportunities due to their families financial situation whilst remembering our great friend Mark who’s values we respect so highly. 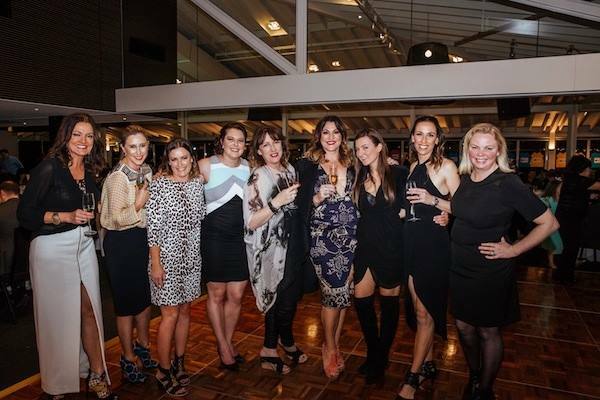 Executive Travel Management has supported Camp Quality through its supper club events. 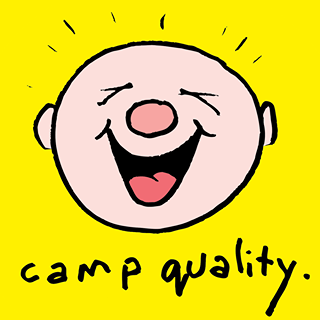 Camp Quality’s purpose is to create a better life for every child living with cancer in Australia. We are committed to delivering national programs that build resilience and optimistic behaviours for all children (0-13 years) living with cancer in Australia.